Stephen Grover Cleveland was born on March 18, 1837, to Richard Falley Cleveland and Ann Neal Cleveland in Caldwell, New Jersey. His father was a Presbyterian minister. He had eight siblings. He grew up in poverty as his father’s income was insufficient to provide for the large family. He received his elementary education at the Fayetteville Academy and the Clinton Liberal Academy. The death of his father in 1853 plunged the family into financial crisis and Grover was forced to drop out of school and take up a job to help his mother and siblings. He moved to New York where he found a clerical job with the help of an uncle, Lewis W. Allen. His uncle introduced the young man to some prominent lawyers and eventually Grover began studying law. He was admitted to the bar in 1859. He worked in a law firm for a few years before quitting his job to start his own practice in 1862. In January 1863, he was appointed assistant district attorney of Erie County. 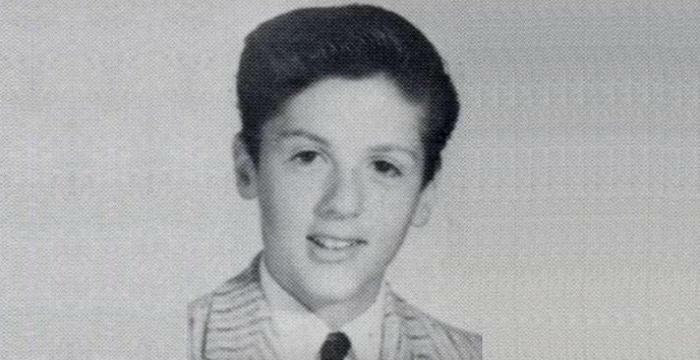 He became a popular lawyer known for his hard work and determination. He eventually entered politics and aligned himself with the Democratic Party. He successfully ran for Mayor of Buffalo in 1881 and assumed office on January 2, 1882. In this position he worked hard to fight government corruption in order to safeguard public funds. 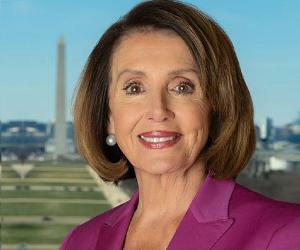 His success as the mayor made the New York Democratic party officials consider Cleveland as a possible nominee for governor. He easily won the elections and was made the Governor of New York in January 1883. He was opposed to unnecessary government spending and vetoed eight bills sent by the legislature in his first two months in office. In 1884 the Democrats were seeking a presidential candidate who would contrast sharply with the Republican nominee, James G. Blaine. Blaine was notorious for his dishonesty and lack of principles. 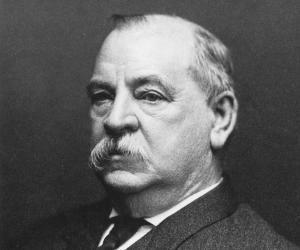 Grover Cleveland, with his untarnished reputation as an honest person with strong moral values came across as the perfect Democratic nominee. Cleveland narrowly won the presidential elections. He assumed office as the 22nd President of the United States on March 4, 1885. During his tenure, he implemented several measures to curb corruption and enacted many reformative laws including the Interstate Commerce Act (1887), which established the Interstate Commerce Commission, and the Dawes General Allotment Act (1887), which redistributed Indian reservation land to individual tribe members. He stood for re-election in 1888 against the Republican nominee Benjamin Harrison. The Republicans campaigned aggressively this time while the Democrats’ campaign was poorly managed. Ultimately, Harrison won and Cleveland stepped down as the president in 1889. 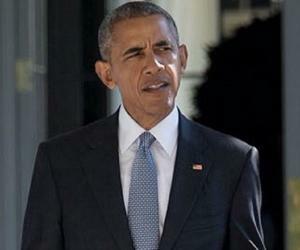 After leaving the White House he resumed his career as a lawyer and took up a job with a prominent law firm. 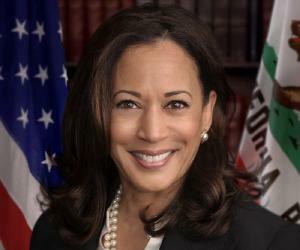 By the early 1890s it became clear that Harrison’s Republican government was growing increasingly unpopular and Cleveland decided to contest the next presidential election. He became the Democratic nominee in the 1892 presidential election against the incumbent Harrison. The election proved to be a somber affair as Harrison’s wife, who very ill during the campaigning, died just days before the election. Cleveland won the election by wide margins. 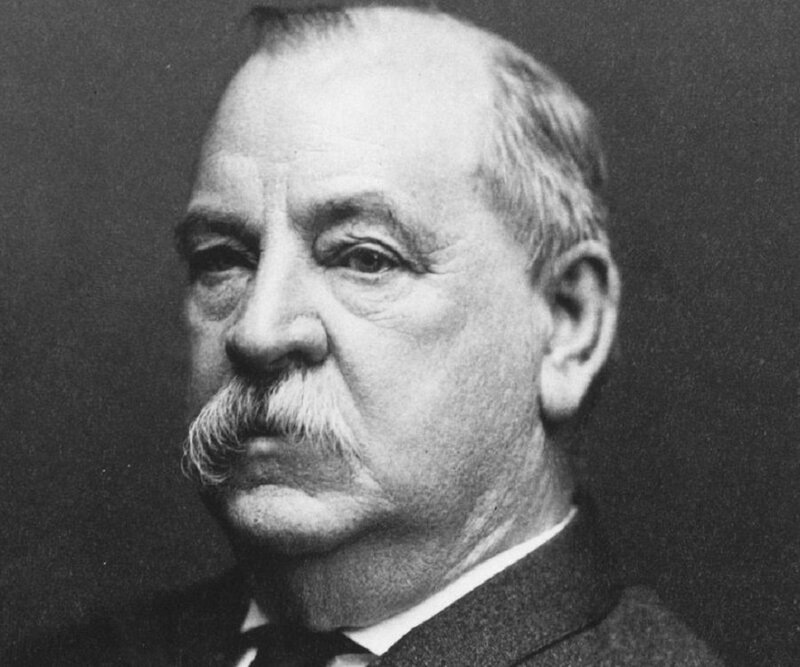 Grover Cleveland began his second presidential term on March 4, 1893. 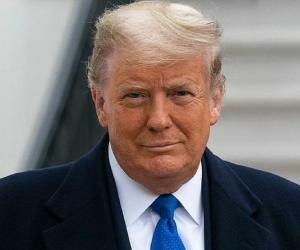 His second term was more difficult than the first one, marked by acute economic depression, labor unrest issues, and the infamous Pullman Strike. He also suffered from bouts of ill health during this term. He retired as the president on March 4, 1897. As the president Grover Cleveland became well known for his reforms. One of the significant measures enacted by the government during Cleveland’s tenure was the enactment of the Interstate Commerce Act of 1887 which established the Interstate Commerce Commission (ICC) to ensure fair rates, to eliminate rate discrimination, and to regulate other aspects of common carriers. Grover Cleveland was a bachelor when he first became the president and became the first president to be married in the White House. In 1886, he married Frances Folsom, the daughter of his deceased friend, Oscar Folsom. Frances was 27 years his junior and just 21 at the time of their marriage. This marriage produced five children. He died of a heart attack on June 24, 1908, at the age of 71. Years ago, he had been diagnosed with a cancerous tumor in his jaw which was successfully treated. 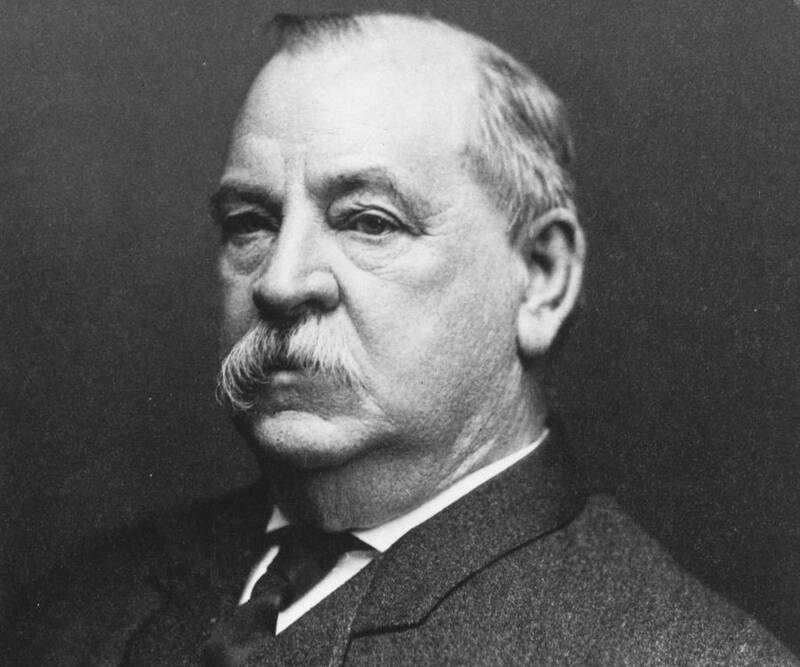 The Grover Cleveland Middle School in New Jersey and Grover Cleveland High School in New York are named for him. The Cleveland Park is also named in his honor. He was the first U.S. President who was filmed.